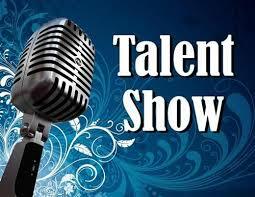 The 2017 Talent Show will be held on Friday, June 30th! Dinner will be served at 5:30pm sharp! The show starts promptly at 6:00pm. Join us for a fun evening of dance, song, comedy, sports, etc.